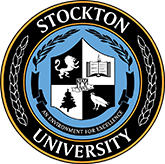 Stockton University’s School of Health Sciences (SHS) is a young, dynamic, and the fastest growing school in the University, is seeking applicants for two tenure-track Assistant/Associate Professor positions; to begin September 1, 2019. The Bachelor of Science in Health Science Program’s dual goal is educating students interested in entry positions in the healthcare system and preparing students for post-graduate professional education. The BSHS program currently offers several concentrations: General, Pre-Physical Therapy, Pre-Occupational Therapy, Pre-Communication Disorders, Community Health Education, Health Administration and a combined BSHS-M.S. in Physician Assistant program. The BSHS program is underpinned in the Core Competencies for Interprofessional Collaborative Practice (IPEC, 2011; 2016) and as so, the Core Competencies are integrated into the curriculum; the program faculty is expected to work collaboratively with each other, with faculty outside of the program, and with community partners. The BSHS faculty is composed of qualified clinical and non-clinical health professionals. Teaching courses, seminars and tutorials, and supervising independent studies in health sciences and related areas. Serving as preceptor to students. Participating in scholarship and/or creative activities as appropriate to the discipline. Providing service to the college, community, and profession. Performing other duties under the direction of the Program Coordinator, Dean of the School of Health Sciences and/or the Provost and Vice President for Academic Affairs. Evidence of probable completion of PhD, professional doctorate degree or appropriate terminal professional degree by June 2019. Effective leadership, organizational, and communication skills. 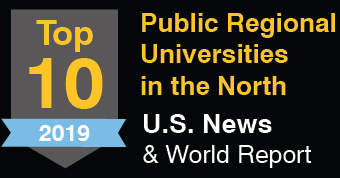 PhD/Research Doctoral Degree/Terminal degree in health related profession or discipline. Clinical experience or relevant experience in the health care system. 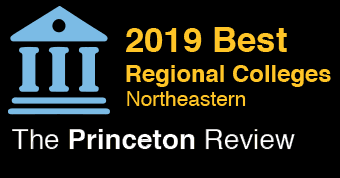 Preference will be given to candidates who can teach undergraduate level statistics and to candidates with experience/expertise in health technology, biostatistics, clinical health professions and/or informatics.